Given that around 50% of the population of Canada will have or will have had a mental illness by age 40, it’s uplifting to begin to see more open discussions of mental health and practical initiatives to establish a healthy future for our brains. Mental health is particularly challenging for communication professionals. We are frequently expected to be the social and integrative forces of our organizations, confident spokespeople for the public and cheery advocates for our brands. We often feel we can’t afford to have a bad day. 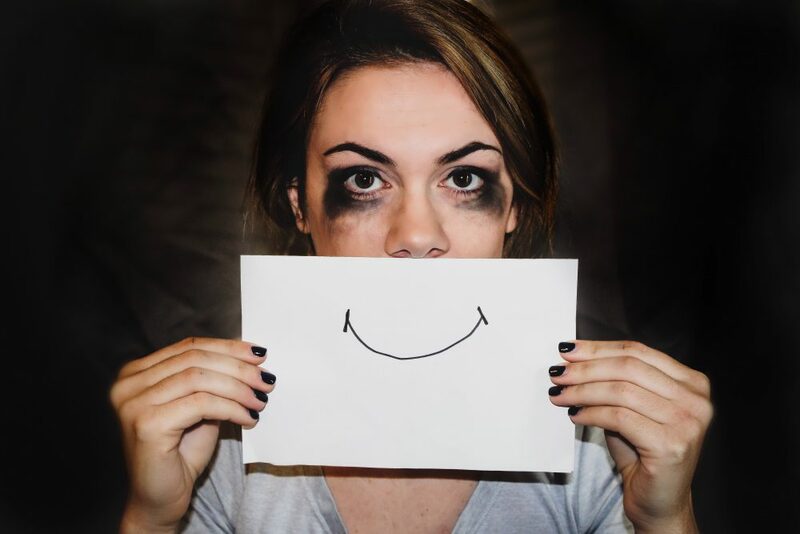 But the pressure to put on a good face can be overwhelming, and it can take a serious toll on our mental health. As one of the most prevalent set of communication platforms in our society today, we spend a great deal of time on social media. But plenty of studies have now identified all sorts of negative mental health effects associated with the time we spend in these digital realms. These range from anxiety and depression to loneliness and low self-esteem, and in some cases suicidality. It’s one thing to feel the negative effects of your personal use, but it’s quite another to feel them in your professional life. In theory, we can limit the time we spend on Facebook, Twitter and Instagram in our personal lives. But this isn’t always so easy to do professionally, especially if your title or job description contains the words “social media”. So how do we navigate the challenging world of communication and all the associated forces working against our mental health? One of the hardest things I’ve faced in my career is learning how to take my own mental health seriously. I’ve always seen myself as innately resilient, as if this isn’t a skill like any other which requires consistent study and practice. It’s a tendency I frequently observe in many of the people around me who work as communication professionals. We’re trained to be unwavering in the way we present everything from our content strategy campaigns to our personal brands. As much as we may tell ourselves and others that mental health is important, we may not be so good at taking a step back to openly and honestly examine our own. I always assumed this bit would be easy. I can stop whenever I want. Sound familiar? But the ability to put down your phone and to fully unplug from work isn’t at all easy. Negative impacts of technology have even been likened to the physiological mechanisms of addiction. We don’t just need to tell ourselves we can switch off, we need to put tangible steps in place to make it happen. These could be as small as agreeing to no phones at creative meetings, or leaving your phone at your desk when you go for lunch. They could be as large as deciding to take time off, or even changing jobs. Seemingly small activities like mindfulness and meditation practices can make a big impact. I’ve recently discovered Headspace, an app that gives you access to a large library of guided meditations designed to address specific needs. It also tracks your progress and marks milestones and goals to help keep you motivated. You can sit down for a session (they range from 3 to 10 minutes each) anytime and anywhere. You just need your phone and headphones. I’ve used the app for stress and sleep, and I really notice the positive difference both mentally and physically after practicing for a few days in a row. I feel less tense and more present in the moment. If you struggle with meditation, going to a class can help get you in the zone. Toronto’s Hoame is a gorgeously designed new meditation centre that’s entirely dedicated to the health of your mind. It’s really worth checking out if you live in the city. To find out more about your mental health, take the Canadian Mental Health Association’s Mental Health Meter. If you or anyone you know may be suffering from a mental health crisis, contact ConnexOntario for immediate support.